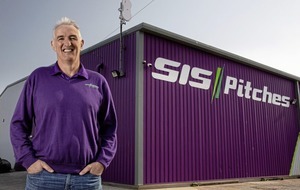 BELFAST-based cycling technology firm See.Sense, which has developed a smart bike light which uses sensory technology to provide cyclists with a situation-sensitive light, has completed a new funding round on Kickstarter. 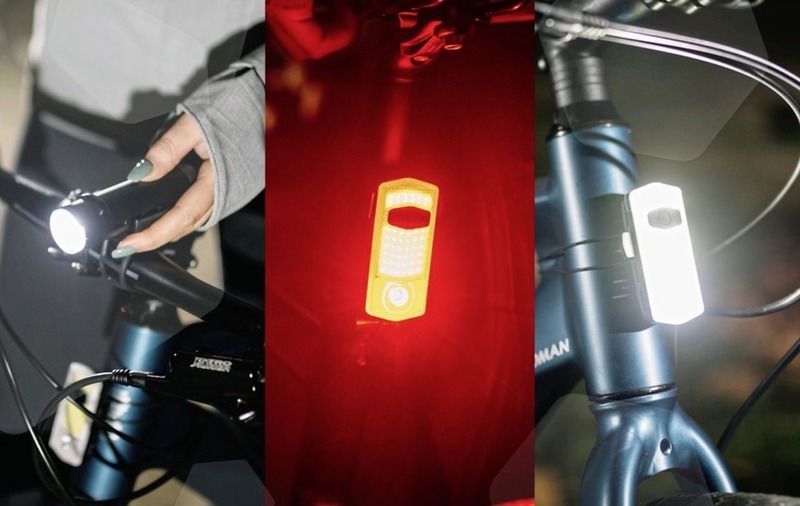 It launched two new bike lights on Kickstarter - a ‘to see' front light called Beam, and an updated version of its award-winning Icon light called Icon2 - with the 30-day crowd-funding campaign already reaching its goal within 7 hours. The two new lights are See.Sense's brightest and most intelligent lights to date, as the company aims to make rides brighter, safer and smoother for cyclists. Company founder and chief executive Philip McAleese said: “Launching both Beam and Icon2 is a sign of how far See.Sense has come, and how committed we are to making cycling better for everyone. See.Sense lights are used by more than 30,000 cyclists across 70 countries, with the company the official bike light supplier, and the official crowdsourced data and insight supplier, to British Cycling.